It is difficult to come by definitive and clear facts regarding everything there is to know about Tykeys. And I suppose that is all well and fine because what we do have in way of pictures and video prove to me that they were an incredibly talented neo-soul R&B sensation that simply did not get the recognition they deserved. However bad the situation was when things ended for the group, it does not take away from the fact that they gave us some incredible music in one amazing album. For this 352nd day of G.O’s service, (and Fan-Camming Friday day), I share a moment of solo work from those early days. A clip of our soulful crooner backed by a live band singing one of his favorites, Wildflower. I will try not to talk too much here. Just G.O’s voice. Just his voice wrapped around one of the most beautiful ballad love songs of the 70’s. I am not certain but this looks like a performance at Hongdae’s Soundholic. The upload date on the video was September 2008 so I am not sure if this was during Tykeys days or some time after before G.O went into training with MBLAQ. 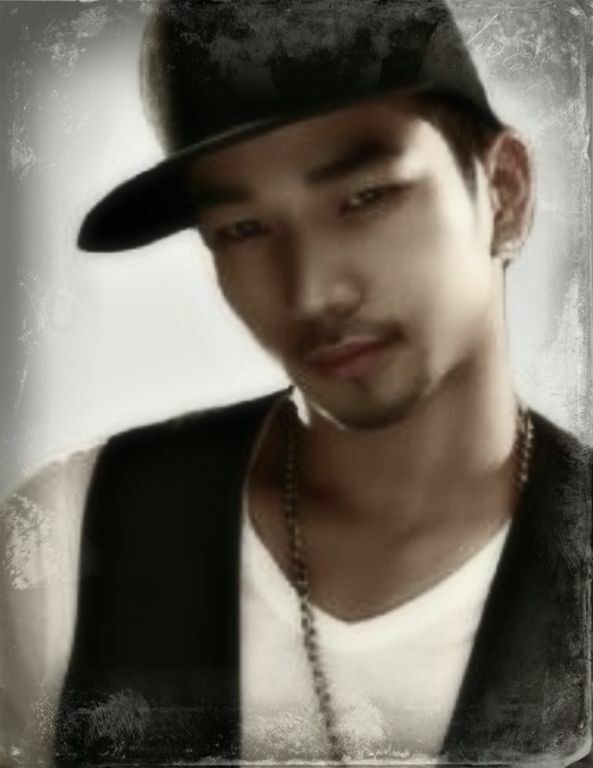 It’s grainy and low quality, but so long as I can hear G.O’s angelic voice all is well. My only nit here is the editing of the performance…..why??? Still, I will take these three and half minutes as they are. I would take even the smallest sampling of this performance because G.O singing Wildflower backed by a live rock band . . . well, does it really get any better? I LOVE this man’s appreciation of beautiful and poetic music. I will forever adore the way G.O interprets the poetry in a song. The music, lyrics, emotion all live and breath through him. In all of the trials and tribulations G.O has been through since deciding to pursue his dream, I am most proud of his determination and will. Somewhere beneath that gentle exterior is the heart of a fierce and unwavering artist determined to express himself in ways that make us feel every moment of his incredible journey, one incredible note at a time. Categories: G.O Military Discharge, MBLAQ Musings, The G.O Files | Tags: Fan-Camming Friday, G.O, G.O Fan-Camming, G.O images, G.O in concert, G.O on stage, G.O's Military Service, Hondae Soundholic, Jang Goon, Jung Byung Hee, Jung Byung Hee images, Korean entertainment, Korean Popular Music, Korean R&B, Main Vocal G.O, MBLAQ G.O, MBLAQ G.O in concert, MBLAQ G.O on Stage, TyKeys | Permalink.